Mosquitoes need water to breed. Mosquito eggs are laid in water or on the sides of containers that may contain water. Eggs of some species can survive dry conditions for months. When they are finally exposed to water they will hatch. Once hatched the larvae (wrigglers) feed on organic matter in the water until they develop into pupae. This is the stage prior to the mosquito becoming an adult. After a few days the pupa rises to the surface and the adult emerges and files away. 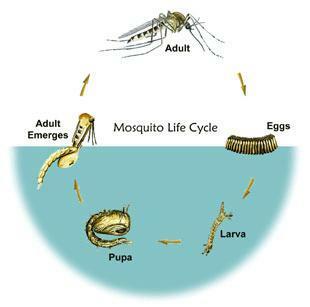 The life cycle of a mosquito can vary between four days to one month depending on species and temperature. How far a mosquito travels from where it hatches varies considerably. Some travel only metres from where they hatch however others can fly up to 50 kilometres with a good tail wind. Most mosquitoes travel less than two kilometres from their hatching site. 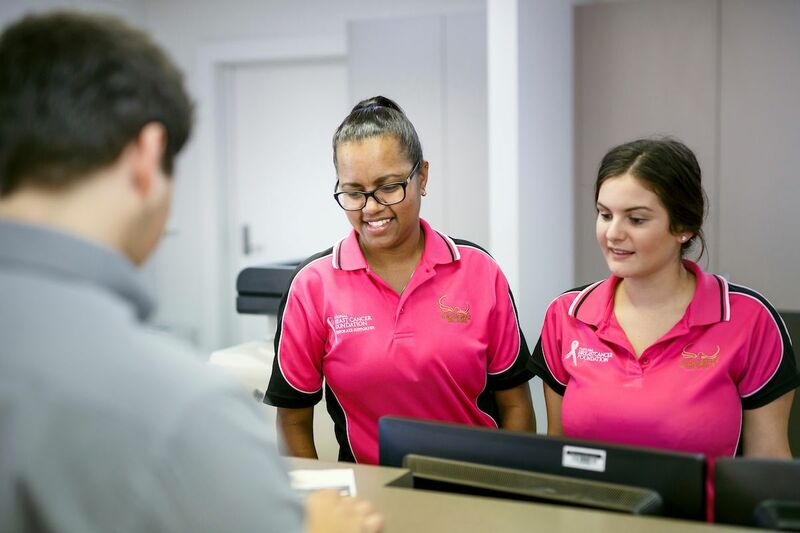 While Hinchinbrook Shire Council does everything it can to limit the breeding of mosquitoes, the most effective protection is gained from the residents and individuals in the community. Ensure there is no pooling water in the yard. Roof gutters are a common place for water to pool where leaves prevent the water flowing to the downpipe. Uneven ground causing pooling of water should be drained. If you have a rainwater tank, check it regularly to ensure the mesh is in good condition. The mesh size needs to be less than 1mm. If you have a pond or dam on your property, stock it with fish. Fish feed on mosquito larvae. Regularly refresh your bird bath and pet bowl water. You can purchase Prolink larvicide pellets from Council to place in these vessels to prevent any larvae from developing into adult mosquitoes. The Prolink will not harm birds or other animals. The Public Health Regulation 2005 requires all persons to ensure that an accumulation of water or another liquid is not a breeding ground for mosquitoes. Avoid being outside at dusk and dawn when mosquitoes are at their worst. In indoor or outdoor seating areas you can use mosquito coils, plug in chemical dispersers, or citronella candles to discourage mosquitoes. Mosquitoes find it difficult to fly when there is a breeze, so use ceiling fans or plug in fans area to help deter them. Mosquitoes like to harbour under tables so direct a plug-in fan under the table to keep them away. Also, ensure your home has fly screens that are in good condition. Residents can also purchase low cost mosquito larvicide pellets to be deployed around their property from Council’s Main Office, 25 Lannercost Street, Ingham. NOMOZ® Pellets prevent mosquito larvae from developing into adult mosquitoes for up to six months and can be used in small natural and artificial containers around your property. Mosquitoes are a nuisance but some species can also spread disease to humans and animals. Mosquitoes do not actually ‘bite’, they feed. It just feels like a bite. The female mosquito must feed on blood in order to breed. It is only after she has a blood feed that she can lay her eggs. The male mosquito does not ‘bite’. While there are over 300 different species of mosquito in Australia, only a small number of them transmit disease when they feed. 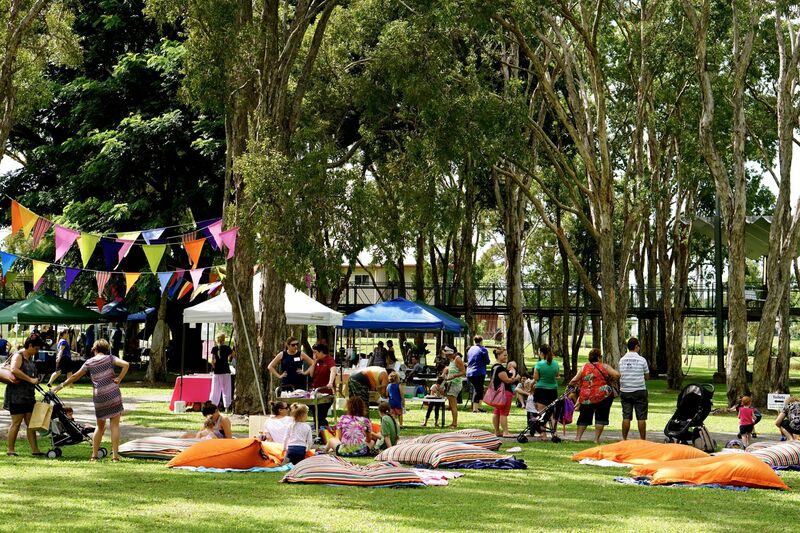 The most common mosquito-borne diseases in Australia are Ross River Virus, Barmah Forest Virus, and Dengue Fever. Dengue is not endemic to Australia and can only occur when an infected person enters Australia from overseas. Ross River Virus: Flu-like symptoms including muscle pain, fever, chills, headache, joint stiffness, general weakness and sometimes a rash. Barmah Forest Virus: This virus may be asymptomatic (an infected person may show no symptoms). Others may develop flu-like symptoms as with Ross River Virus including muscle pain, fever, chills, headache, joint stiffness, general weakness and sometimes a rash. Dengue Fever: Intense headaches and pain behind the eyes, muscle/joint pain, loss of appetite, vomiting, diarhorea, skin rash, bleeding from nose or gums. Prolonged fatigue and/or depression can also be associated with dengue virus. Learn how to Prevent While Travelling. If you would like further information or to lodge a concern about possible mosquito breeding sites, please contact Council’s Environmental Services Department on 4776 4607 or environmentalservices@hinchinbrook.qld.gov.au.